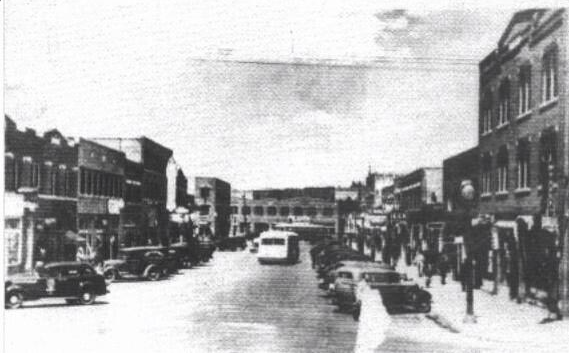 Greenwood District of Tulsa, Okla., aka “Black Wallstreet” was built via co-creation. Newly-freed enslaved Africans who came together to build their lives in the late 1800s. The city was bombed and destroyed by the National Guard and Oklahoma Police in June of 1921. The definition of co-creation is simple to decipher in its face. Co-creation, like it sounds, is collective creativity between two or more people in a collaborative space. Those people can include business stakeholders, trained professionals in various disciplines, consumers or members of communities.